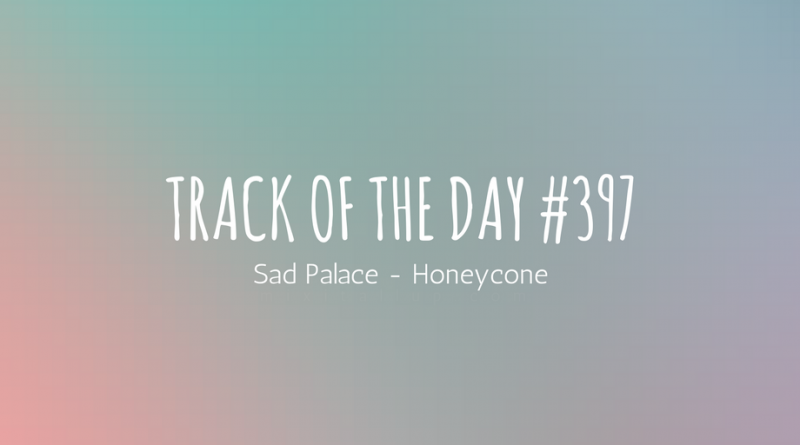 Combining their guitar/piano disco-rock flair with something more sublime, yet still funky for their latest release ‘Honeycone‘, Sad Palace are well and truly back with force this year. 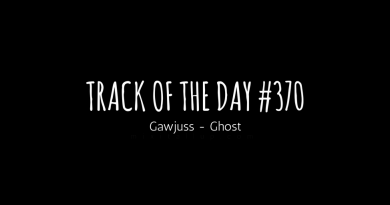 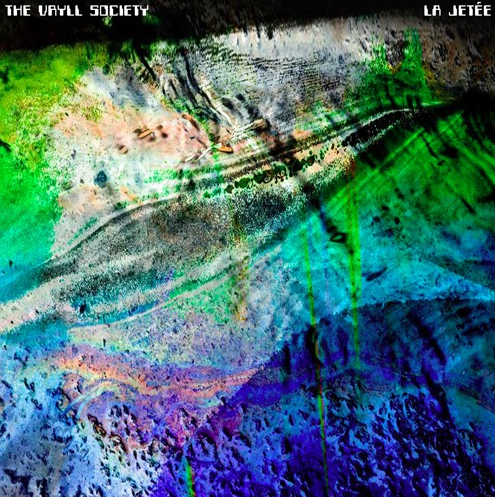 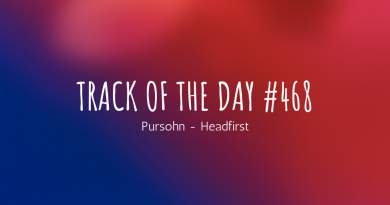 The track has two distinctive sides, witty verses accompanied by nimble, restless melodies and choruses that have a magical, transcendent side to them, sweeping well above everything else. 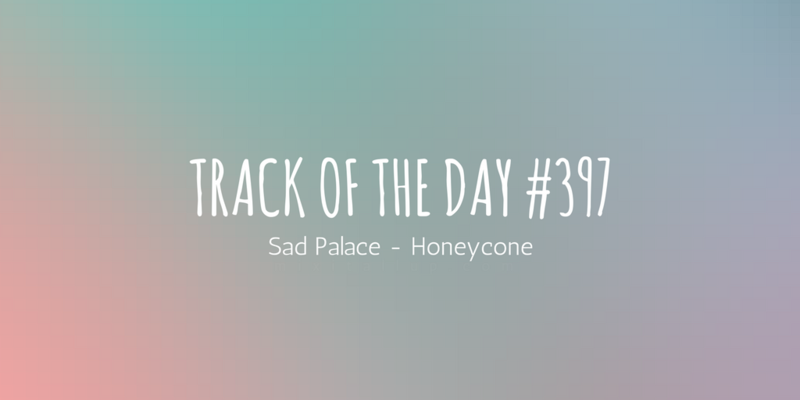 Completed by sharp, poetic lyrics, ‘Honeycone’ proves that Sad Palace certainly aren’t a one trick pony and are evolving/refining their sound track by track.